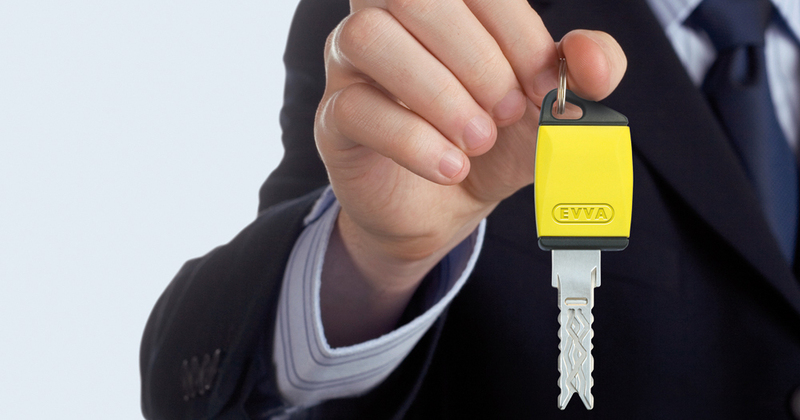 Unlocking of apartments, offices and more. Installation of all types of locks. Production of all types of keys. Sale of locks, handles and accessories. Sale of padlocks to protect premises, garages, warehouses and shops.